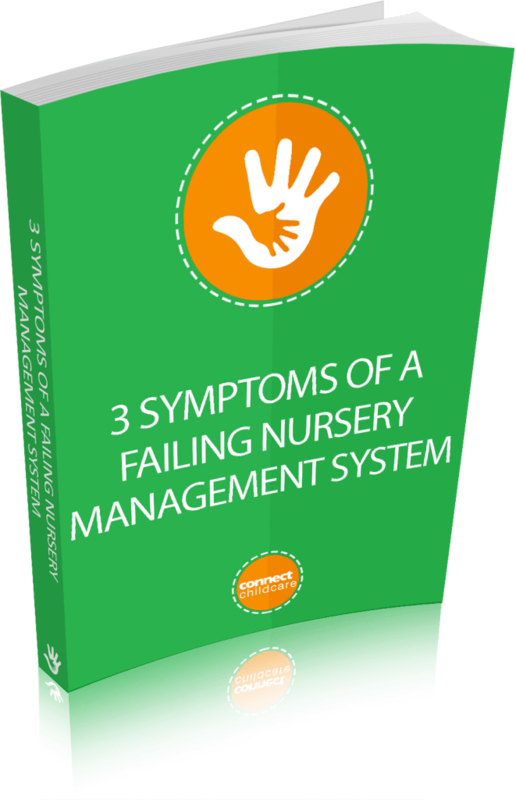 Many providers have nursery management systems in place that are simply not suitable. In this eBook we will discuss why your current system is failing, and what you can do about it. The cause and effect of inaccurate business data. Key questions to help evaluate existing software.